This was a great read! Nice alternative view on the Star Wars universe. With a couple of surprises throughout. 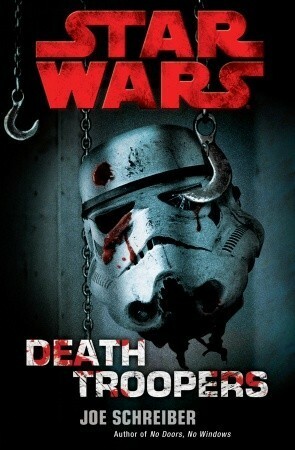 Sign into Goodreads to see if any of your friends have read Death Troopers.